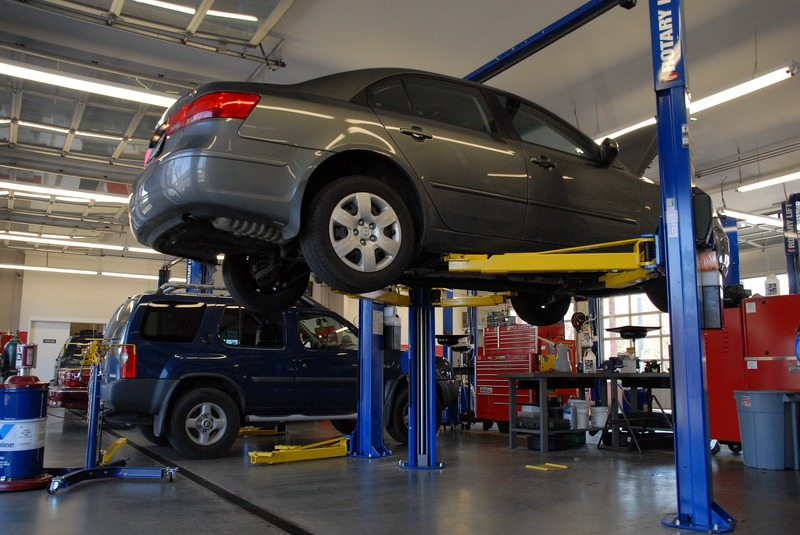 Car Dealerships, Quick Lubes, and Independent Garages. We understand that every business is unique. That is why our team of trained personnel is there every step of the way in helping to build the right lube program for you and your business.